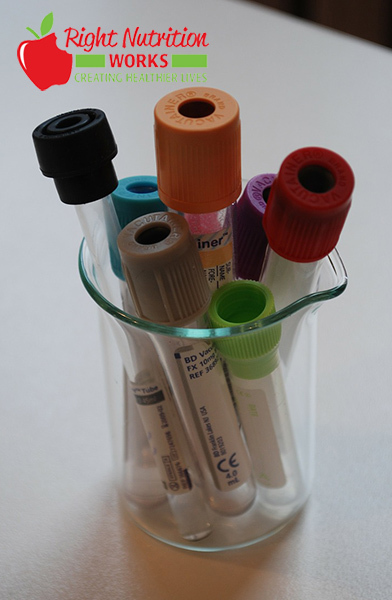 Then, micronutrient testing may provide answers for you. Be Proactive…….and take a charge of your Health! Inadequate intake or subtle deficiencies in several vitamins and minerals are risk factors for chronic disease such as cardiovascular disease, cancer, diabetes and many more. Micronutrient test provides the most comprehensive nutritional analysis by measuring functional deficiencies at the cellular level. It is an assessment of how well your body utilizes 35 different vitamins, minerals, amino acids and fatty acids in your white blood cells. This test provides the basis of a personalized, functional approach in accurate analysis of our body’s deficiencies. Provide you an overview of deficiencies for specific vitamins, minerals, amino acids, fatty acids and antioxidants. Help you and your health care provider determine exact supplements, in a precise dosage. Likely prevent and/or prolong an onset of possible future disease condition by boosting your immunity. If you are looking for a nutritional balance and optimal wellness, you have come at the right place. Right Nutrition works has collaborated with SpectraCell Laboratories for micronutrient testing to help correct your possible micronutrient deficiencies.